Surrounded by beautiful scenery in a peaceful environment is where you will find Feather Down Farms. 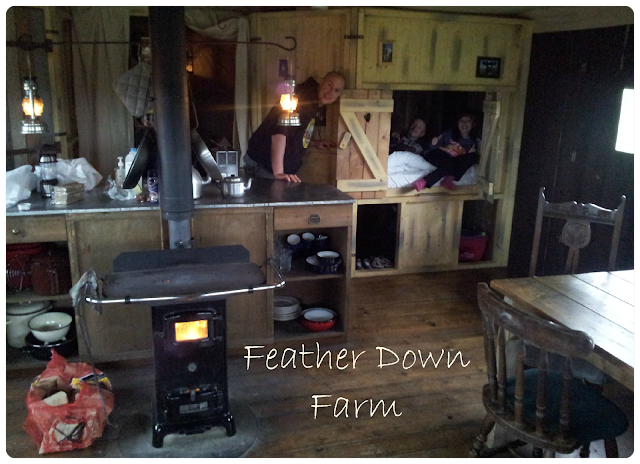 Plotted in various locations across the UK, USA, France, Germany and Netherlands (where the idea originated), Feather Down Farms are all about staying on a working farm where you can be involved as much or as little as you wish. 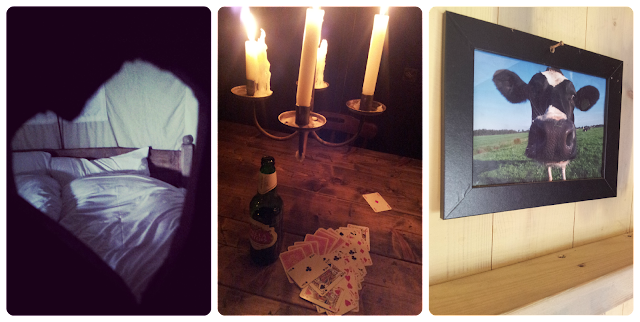 We visited the College Farm site in Norfolk during May and enjoyed the most relaxing weekend I've had in quite some time. 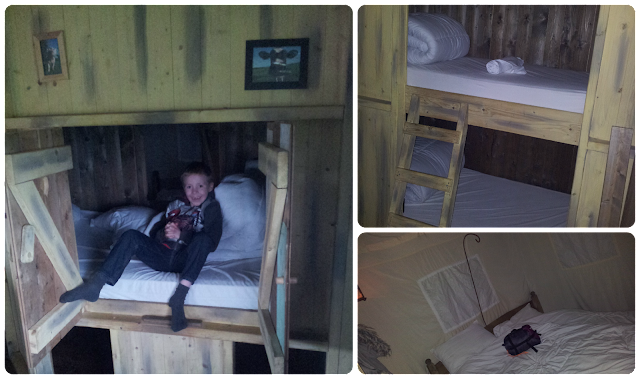 We enjoy camping as a family but this was a whole new level - the posh alternative named glamping. Upon arrival we were greeted by Marcus, one of the farm owners, who was friendly and attentive. He provided a brief yet informative tour of the site and helped us settle into our south-facing tent, by lighting the wood burning stove to provide both warmth and light for our accommodation. I was surprised by just how beautiful and large the canvas style tent was. Set above the ground and complete with wooden flooring it was comfortable and luxurious with a rustic feel. To the right in the tent was a large wooden table with six seats and several candelabras above. 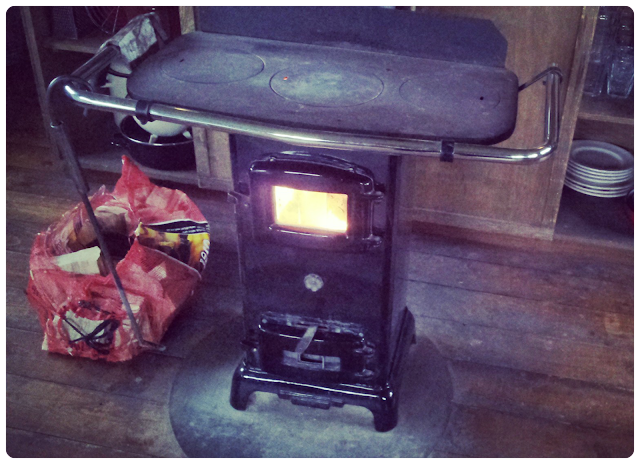 To the left were 2 large deck chairs and a wooden chest to use as the fridge (you can collect frozen water bottles from the shop freezers) and in the centre the impressive stove to use for both heat and as a cooker during our stay. 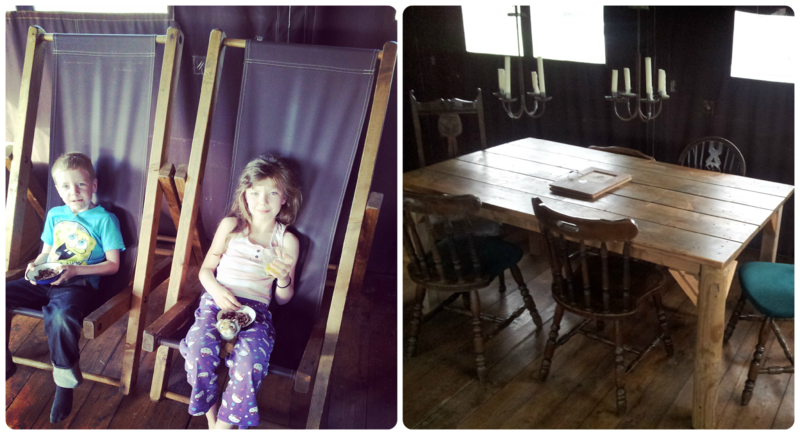 We had a look around further and unpacked, already impressed by the size of our home for the weekend. The attention to detail was amazing with framed animal prints hung up and heart shapes cut out in the doors. To the rear were the bedrooms, one with bunk beds and the other with a comfortable double bed and even lanterns with tea lights. There was plenty of storage in the form of wooden crates and duvets were provided. The Mini Mes favourite aspect of the tent was the cupboard style bed situated between the living area and master bedroom. Both children decided to share it for our stay and had great fun opening the little doors on either side and climbing into it several times a day to play and sleep in! The kitchen had running water, all utensils and pots and pans supplied and even cleaning products bar washing up liquid, which we remembered to take along with us. 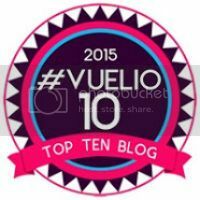 Having been camping many times and being used to walking across a pitch black field at night to take the children to the loo, having our own flushable toilet within the tent was a godsend! It was so convenient and saved a lot of time and hassle which I really appreciated. Outside the tent there was a picnic bench and we had our own wheel barrow which we used to collect wood for the stove but to also transport luggage and push the Mini Mes around with. On site there were chickens from which you could collect eggs, lambs to fuss and play equipment to keep little ones entertained. There were bikes available to hire, a shop filled with both tinned and fresh, local produce to purchase and lovely powerful, hot showers with locks on the doors for added privacy. If you don't fancy leaving the site during your stay it's not an issue as the shop was filled with all of the essentials and more. There was bacon, cheese, butter and even ice creams available to purchase. If there is something you wish buy you jot it down on the clipboards within the shop and settle up at the end of the stay, it was nice to feel trusted and to have a very relaxed atmosphere on site. The shower facilities next door were very good indeed with several cubicles and hot water galore. Each cubicle had a lock, mirror and small shelf with hooks to the back of the door to hang clothing from. There were even little seats which helped greatly when trying to pop socks and shoes on. On the Saturday morning we were introduced to Lucy, the second farm owner, who was again very pleasant, before we enjoyed a wildlife walk. We met and fed the horse before being given sheets and pencils to keep track of what creatures we discovered on our journey. We travelled down a track to the newly installed bee hives, which was a fun and educational experience for both young and old, before looking out over the fields at birds and cows. The walk continued along the river but we decided to return to our tent and prepare for a day visiting the nearby attractions of Great Yarmouth. In the evening we had already organised our meal but there was the opportunity to use the pizza oven to cook in if you wished to - a lovely idea, especially for the fast approaching summer months. On the Sunday morning we were given a slot to groom the horse so Minxy and the Mr returned to the stable to do so while Jamster and I had fun outdoors playing hoopla which we created with our own glow sticks! I felt really safe here and with only a few other tents on site was happy to let the Mini Mes explore a little. Spacing between each tent is enough for privacy but close enough to interact with other guests or even friends and family if they are enjoying a break too. There are optional extras you can add on to your break which include having your own chickens and pen outside your tent, having the beds made for you and dinner of jacket potatoes awaiting upon arrival. There are also lots of nearby attractions which include the curious treehouse adventure of BeWILDerwood which we thoroughly enjoyed. I really enjoyed our visit to College Farm and would highly recommend a Feather Down Farm holiday. I would definitely be happy to return, which all of the family agree upon. 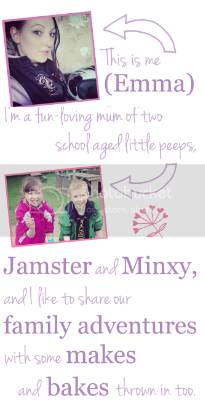 We were thinking of visiting a Feather Down Farm in the October school holidays. Everything I've read about them is great. Wow! Looks a fantastic place! What an original way to camp, the cupboard beds look ideal for children and it sounds like there was plenty of activities to keep you all entertained. Thanks for coming over and sharing with Country Kids. This looks amazing, what an awesome idea. Looks great! 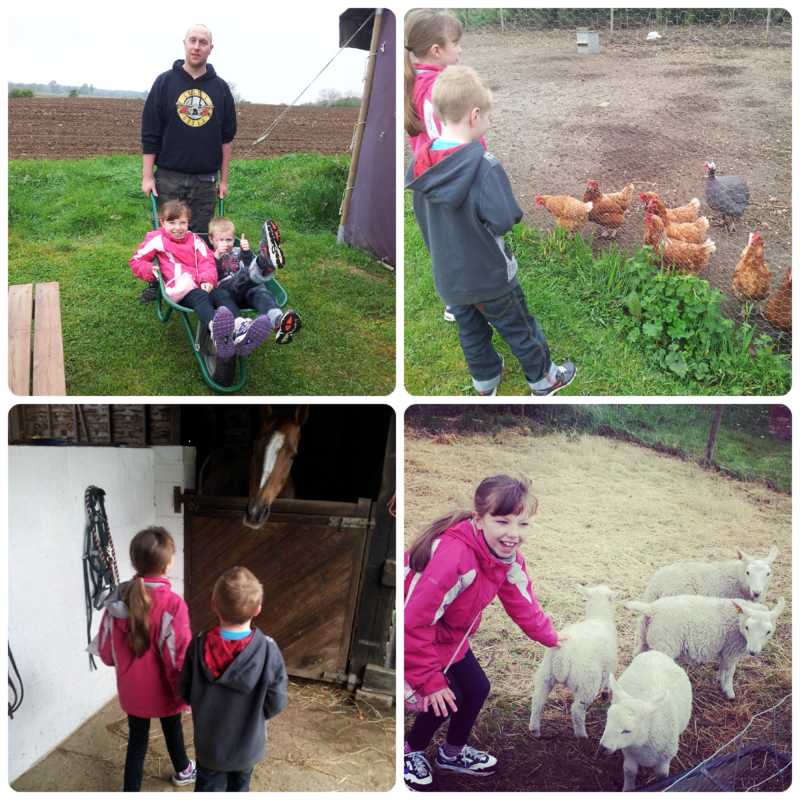 We have a farm close to us which offers similar activities/experiences! Farms are a great day out! That looks amazing, really want to try camping with the kids and that looks ideal. 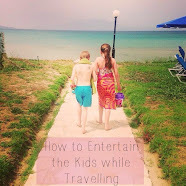 Fantastic pictures, it sounds like lots of fun and somewhere my kids would love to go! Wow! I really like this place! And I like the Guns n Roses hoodie! Have to save up now, as I got mine as a competition prize. Wow, this looks awesome and there is a farm fairly near us. So glad I found you in #oldiesbutgoodies :) Thank you for sharing! The cupboard bedroom looks amazing, I think I'd want to go in there for a break from reality! What a fab idea. I like the idea that you do as much or as little as you like. Awww this looks and sounds a lovely place to visit! Looks very enjoyable and fun. This looks and sounds like a wonderful experience. I used to love having wheelbarrow rides as a kid... fun times with my dad! Looks like a good place to visit.